Robbie Keane……how we around Wolves best remember him. He struggled to remember the last time he had been here but it was wonderful to see him back. Robbie Keane looked well, relaxed and happy to be in his first football home once more. Not for him any thoughts of shrinking away in a quiet room, out of the public glare. 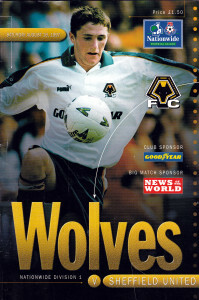 We called him precocious when he exploded into the Wolves team 21 seasons ago, all confidence and impish tricks. As he waited for a quick make-up session before his work as a studio summariser at the meeting of two of his former clubs at Molineux on Saturday, he still had the readiest of smiles and was delighted to renew acquaintances with familiar faces. “I was thinking my last time here was as a Tottenham player,” he said, almost embarrassed to have needed a reminder that he also returned, as a two-goal match-winner, for Villa in 2012. So sudden was Keane’s impact in the pre-season of 1997 that Mark McGhee decided on the evidence of only a game and a bit on tour in Scotland that he would be blooding him in the League at Norwich on the season’s opening day a few weeks later. Determined as he was to maintain an element of surprise, the manager kept the 17-year-old largely hidden from view and even insisted that his parents were not tipped off in advance, lest news of his selection leaked out and reached East Anglia. 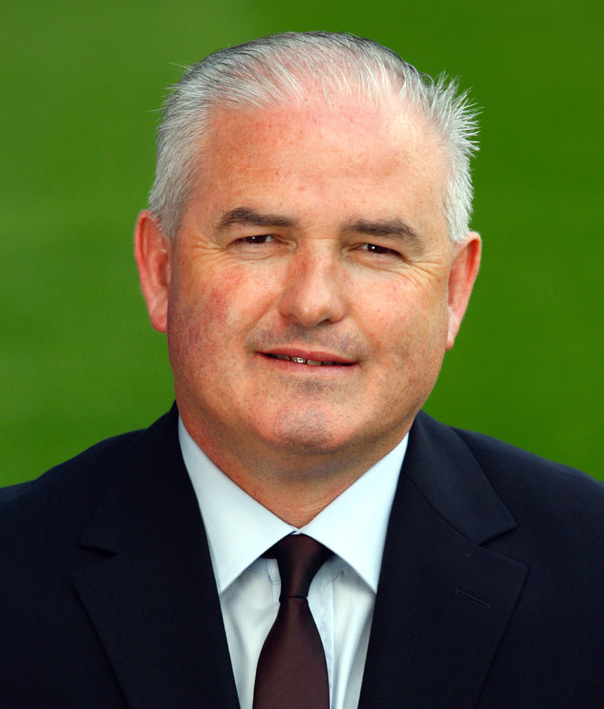 Wolves’ academy chief Chris Evans, did much to groom the forward in his early years at Compton, eventually called Robbie Snr and Anne on the Tallaght council estate in Dublin and arranged for them to be flown into Southampton on match-day morning and then chauffeured to Norwich. Thank goodness he did. Keane scored two absolute gems in a 2-0 Wolves victory, made himself the talk of the division and quickly marked himself down as a superstar in the making. 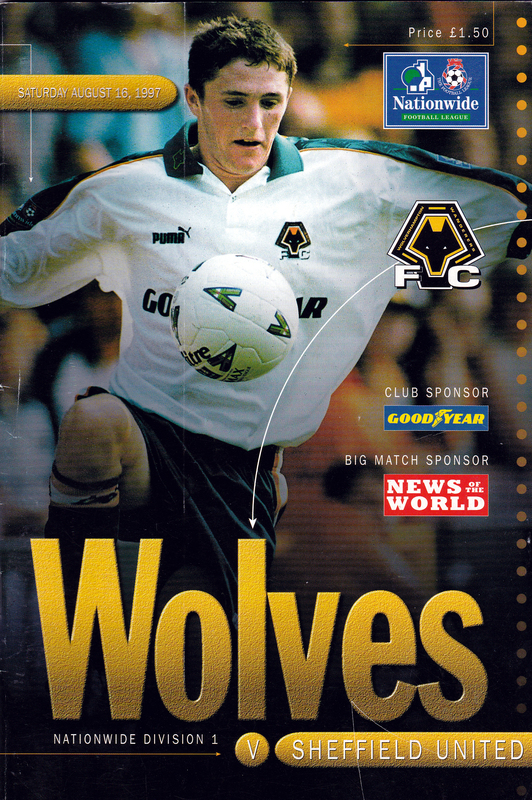 A lot of water has flowed under the bridge since and his 29 goals in 87 games before a £6m move from Molineux to Coventry was merely the first chapter. Across a career in which he moved for fees totalling around £75m, he scored 210 goals in British club football in 565 games. And then there was the phenomenon that was his international career. He became the Republic of Ireland’s leading all-time scorer at the age of 24 and captained them for ten years from 2006 – the year Wolves appointed Mick McCarthy, the man he had served famously at the World Cup finals in Japan and South Korea. It goes almost without saying that his 146 caps are another record for the country and he finished with 68 goals for them. Still second in the list on 21 is the striker he overtook nearly a decade and a half ago, Niall Quinn. Of less significance over here but still worthy of mention are the 104 goals in 165 appearances during his six seasons with LA Galaxy in a prolonged late-career stint he so enjoyed. We reported a few months ago on how Keane had called on Chris Evans to assist him when handed the temporary head coach role of AT Kolkata earlier this year. Chris Evans – still a major player in the superstar’s career. The two have been together again these last few days, with the player and his eldest child, eight-year-old Robbie Jnr, staying with the Evanses at their place on the outskirts of Wolverhampton. There has still been no retirement announcement but, at the age of 38 and with some playing offers having been turned down, you suspect his energies are being channelled into the management career that surely awaits him. He has done his A and B coaching badges and is now pursuing his pro licence in Dublin. With his personality, worldwide respect and quite glittering CV, this FIFA ambassador still has an exciting pathway stretching before him. Watch this space. Posted on: Monday, November 5th, 2018.